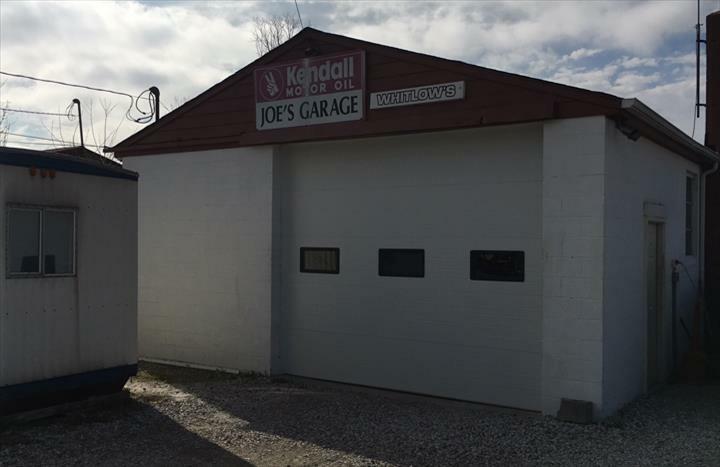 Joe's Garage & Whitlow's Towing in Indianapolis, IN, is the area's leading towing service serving surrounding areas since 1952. We offer towing service, wrecker service, auto repair, 24 hour emergency service and more. 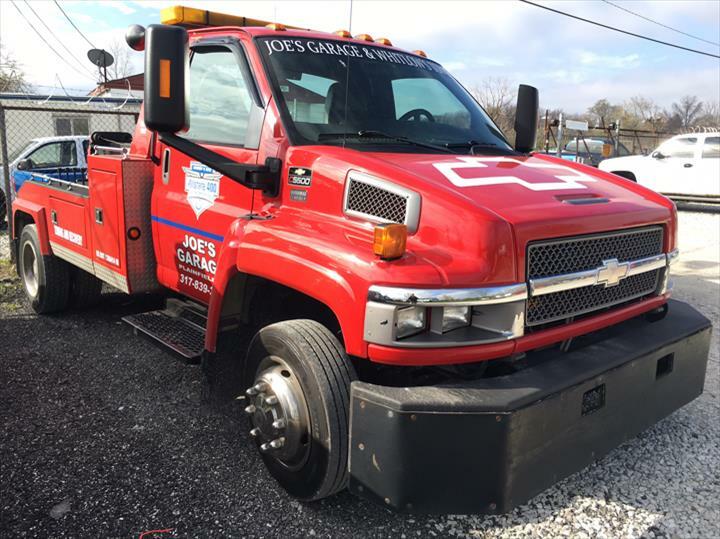 For all your towing needs, contact Joe's Garage & Whitlow's Towing!